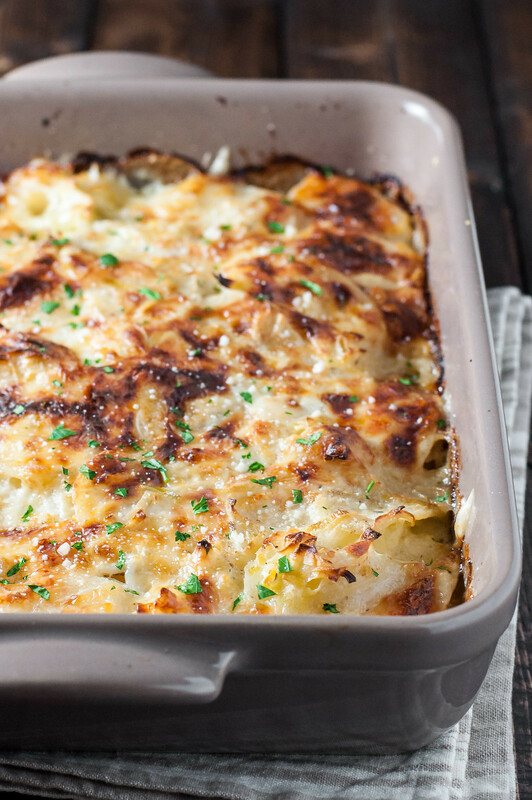 Potato leek gratin is a life saver. Exaggeration? I’ll leave that up to you. Slumber parties aren’t just for tweens, but they do change form as you age. Instead of watching scary movies, giving each other manicures, and drinking copious quantities of soda, we’re pretending to be sophisticated by drinking copious amounts of wine and putting our best/worst moves on display on a bar or wedding dance floor. Such was the case as we celebrated some spectacular vows a couple weekends ago in NYC, housing friends from Philly and Florida because really, who wants to pay that much for a 300 square foot hotel room with cockroaches? Six hours earlier (daylight savings time, I hate you), I performed another food miracle, nuking the last few slices of potato leek gratin and divvying them up, one piece per couple, with the thought that…actually, there was no thought, just instinct. Without too much notice or, I’m afraid, appreciation for the dense, garlicky richness of the gratin, we cleaned our plates, hydrated, and promptly retired before someone ended up sleeping in their clothes. Christine, upon making her way to join the hazy living room gathering the next morning, proclaimed with unmistakable conviction that “that potato thing saved my life”. And so I rest my case. 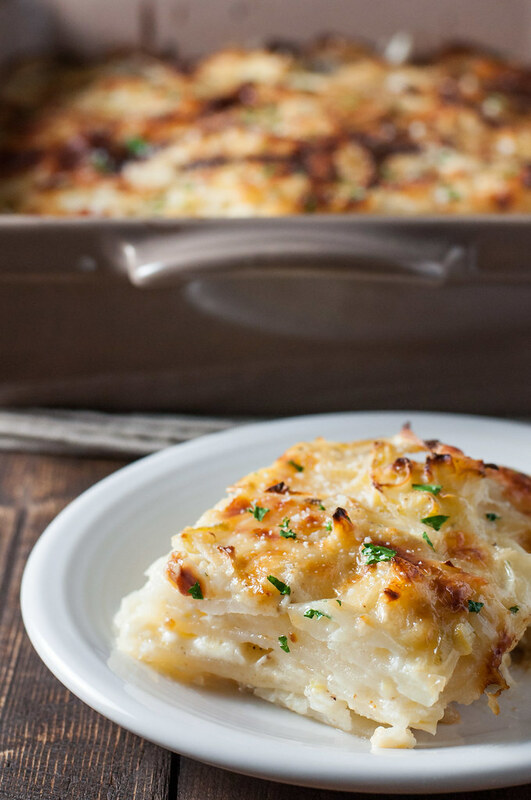 Potato leek gratin = life saver. By far the most nostalgic in my gratin series. 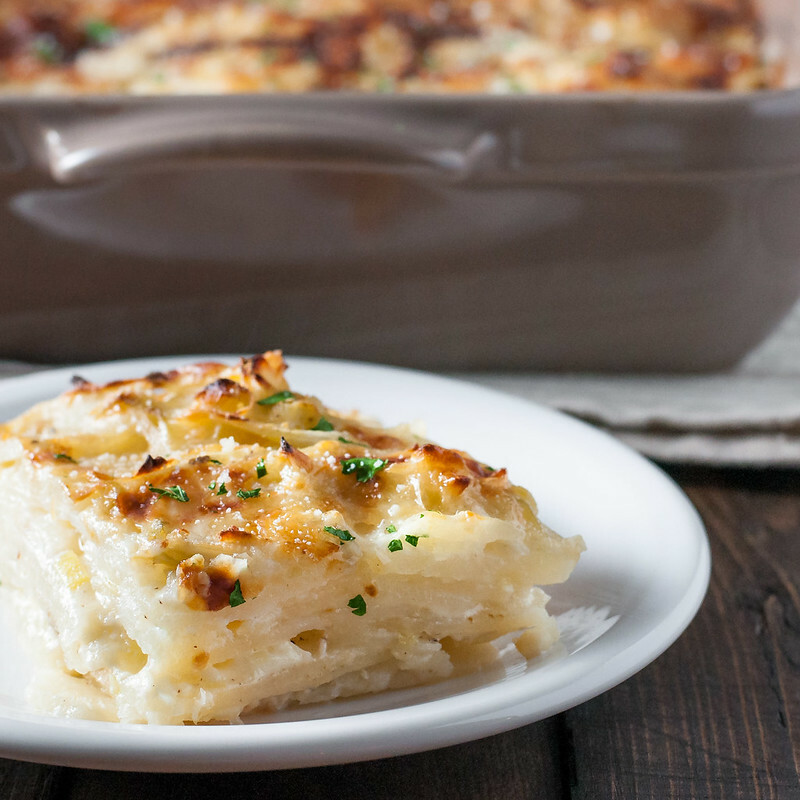 A spin on (or the classic inspiration for) Americanized potatoes au gratin that just so happens to be gluten free. Starch from the potatoes thickens the milk into a creamy sauce, so no glutinous flour is needed. Halve one of the garlic cloves and use the exposed surface to rub all over a 9 by 12 inch (or similar sized) baking dish. Grease the dish with 1 teaspoon of butter, and preheat the oven to 375 degrees (F). Fill a Dutch oven or medium pot with the milk, potatoes, bayleaf, thyme, leeks, and 2 teaspoons salt. Press potatoes down so milk covers almost all of them. Heat slowly to a boil, stirring frequently so milk doesn't burn on the bottom of the pot. Reduce to a simmer, still stirring, for about 5 minutes, until potatoes are just tender enough to bite without crunching. Place a colander over a large bowl and drain potatoes, reserving the milk. Discard the bay leaf. Make a flat layer of one fourth of the potato mixture. Sprinkle with salt, pepper, a little nutmeg, and ⅓ cup of cheese. Repeat 3 more times, using up the last cup of cheese on top. Pour 2 to 3 cups of the reserved milk over the layers until nearly submerged. Cut 2 tablespoons butter into pea sized chunks and arrange on top of the assembled gratin. Bake about one hour, turning halfway through if the back of the dish is more browned on top. Cool at least 5 minutes before garnishing with parsley and serving. Gluten free and vegetarian, if your cheese specifies vegetarian or otherwise non-animal rennet. A mandolin is extremely helpful for speeding up the potato prep, the only time consuming part of the dish. I use and love this one. Serves 8 to 10 as a hearty side dish. Note: This page contains affiliate links. It does NOT contain sponsored content. 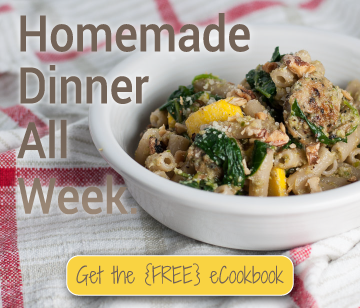 Affiliate links (to products I recommend, on Amazon) offset my ingredient and website maintenance costs, so I can keep bringing you life-saving recipes like this one. Thanks! And a good time was had by all!! haha This was a fun post to read. 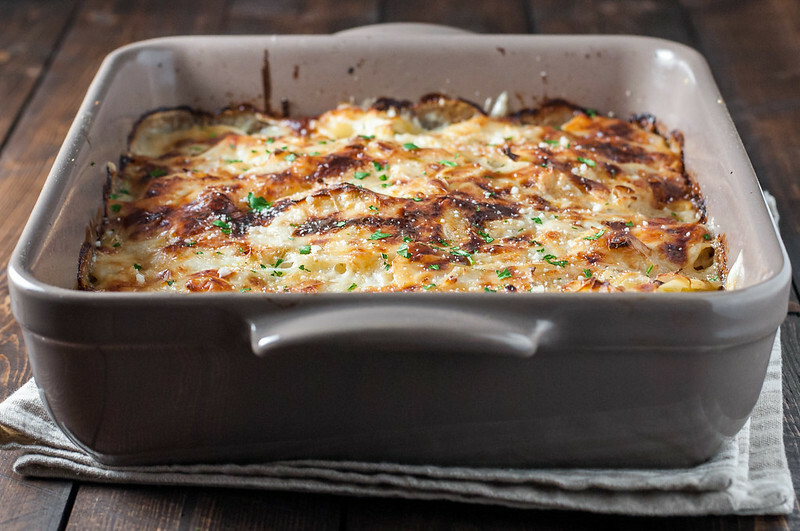 The potato leek gratin looks amazing, and being an actual life saver makes it even more special! Great post.